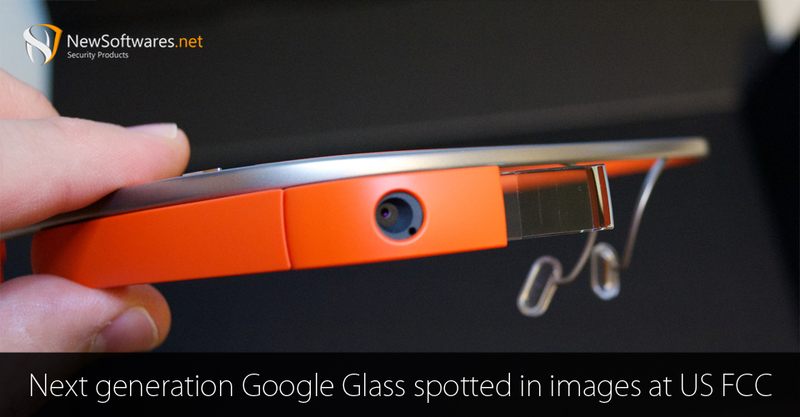 Multiple reports earlier this year claimed that Google is working on the successor of the original Google Glass, which launched back in 2012. Google Glass faced privacy concerns, because it was difficult to identify when the user had the camera on and was silently recording people. The Explorer program was closed down, with sales of the device ending in January. Consumers and developers were unwilling to pay $1,500 for the device, which saw limited marketing and an initial limited release, both of which contributed to its market failure. However, instead of abandoning the Glass project entirely, Google moved the project over to a home automation unit named Nest, which is led by former Apple executive Tony Fadell. Google’s executive chairman, Eric Schimidt, also supported the project, calling it “fundamental”. Google has now filed patents for a new version of Google Glass with the United States Federal Communications Commission (FCC). The tech giant filed photos, test reports, test setup photos, internal photos, a user manual, a request for confidentiality, and information on radio frequency absorption for the device, dubbed GG1, with the FCC. According to the user manual, the power button is positioned at the back of the device. “The plastic cube just above your right eye allows you to interact with the device. The Home Screen is your starting point. By default, the display shows you the current time,” the document explains. The biggest news from the manual is that there is now a camera light on the front of the device, which the manual states will turn green when the camera is on. This might help Glass gain a little more acceptance in public as one of the things which freaked people out as the wearers could silently record people without the other person knowing. The device supports 5 GHz Wi-Fi. You can charge the device with a set of pogo pins with large circles on either side of the contacts. The device will reportedly only be sold through the “Glass for Work” programme, and business will be expected to load custom software on the device.